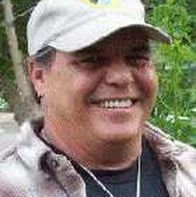 Richard is an Instructor of Ethnobotany and Ethnoecology at Kumeyaay Community College. Richard is an advisor for the Oakland Museum of California, and the Phoebe Hearst Museum at UC Berkeley. Richard was Curator of the Kumeyaay Culture Exhibit at Southern Indian Health Council, the Indigenous Education Specialist for the San Diego Museum of Man, board member for the Native American Advisory Council for California State Parks, California Indian Basketweavers Association, and the Elders’ Circle for the U.S. Fish and Wildlife Service.